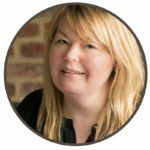 Welcome to Hypnobirthing Brigg in easy reach of Lincoln , my name's Sarah and since 2008 I've been helping expectant Mums prepare for birth and greatly reduce their anxiety using a combination hypnotherapy and psychotherapy. Our signature birth preparation course for overly anxious minds is a life changing mindset training programme (incorporating of CBT & hypnotherapy) for expectant Mums. 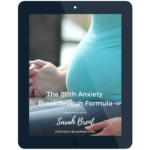 Comprising of an intensive six-week online antenatal course plus weekly LIVE group Q&A sessions, the birth anxiety breakthrough formula has helped 100's of women birth calmly, confidently and courageously. 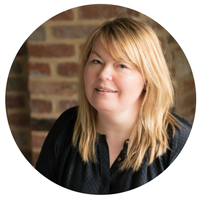 Sarah Brent is The Birth Anxiety Coach offering Specialist Hypnobirthing & CBT for Pregnancy Birth & Motherhood near Brigg Lincoln Lincolnshire.